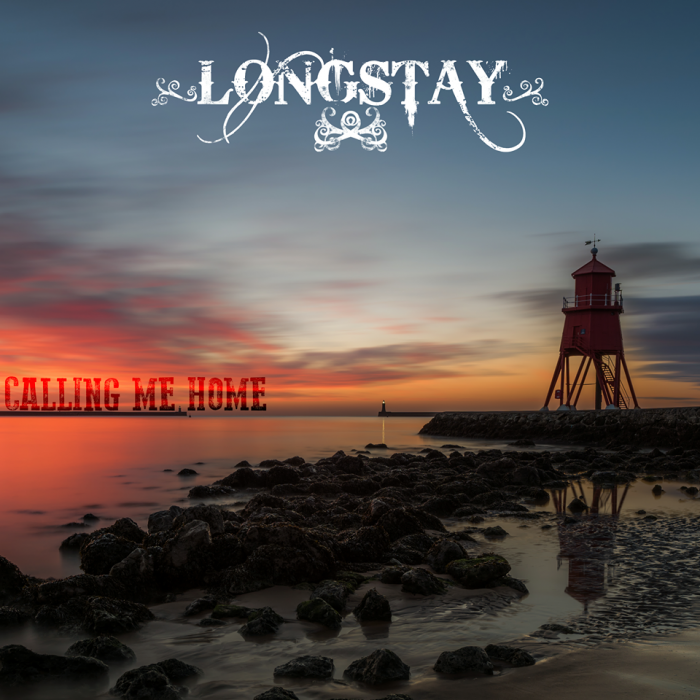 Perth Americana band Longstay keep it local with their crowdfunded album Calling Me Home. I like my Perth based Americana bands like I like my airport carparks... Longstay! I'm thinking of giving up puns so I thought I'd get that one out of my system and go out with a bang. Despite, maybe even because of, a name that conjures up carparks and sleazy low-rent American motels, Longstay are a force to reckoned with. The band have been together in their current form for little over a year, yet despite this and their young age (only their drummer Drew Spark-Spitworth is out of his teens), they have already achieved a great deal. They have played live all over the UK. 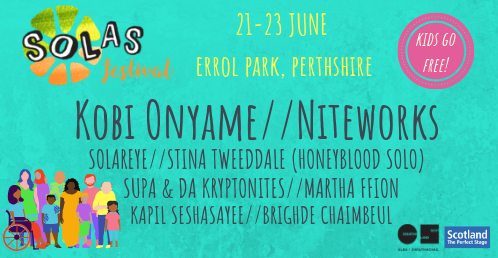 Plus, this summer they pulled some amazing festival performances out of the bag including at Perth's own Solas, Craigie Hill and Southern Fried Festival's. To top it all off, this summer saw them release their first album, the indie-go go crowdfunded, 'Calling Me Home'. 'Calling Me Home' may be crowdfunded but it is more than a mere vanity project. I know that July is quite a long time ago, (relatively speaking, I mean it's not long in terms of human existence on Earth, but four months would definitely seem like an eternity if you were naked in court). The problem is there was just so many great damn live events going on in Perthshire over this summer that this is honestly the first chance I've had to fit in a non-live review. However, I digress, 'Calling Me Home' may be crowdfunded but it is more than a mere vanity project. 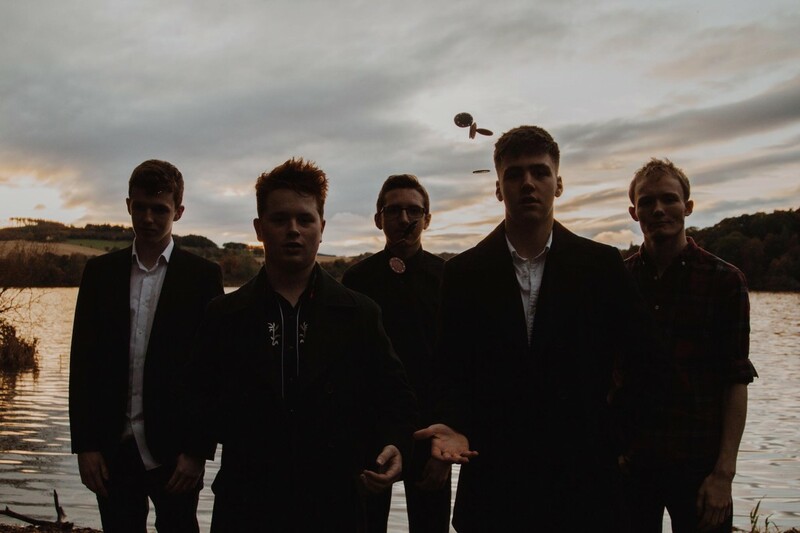 From the very first single, the gorgeous 'Mariah' it is clear that this is a very confident debut brimming with great ideas, melodies and musicianship. In fact, it's so good that it has me worried that this might be one of those albums that is dominated by one or two killer tracks. 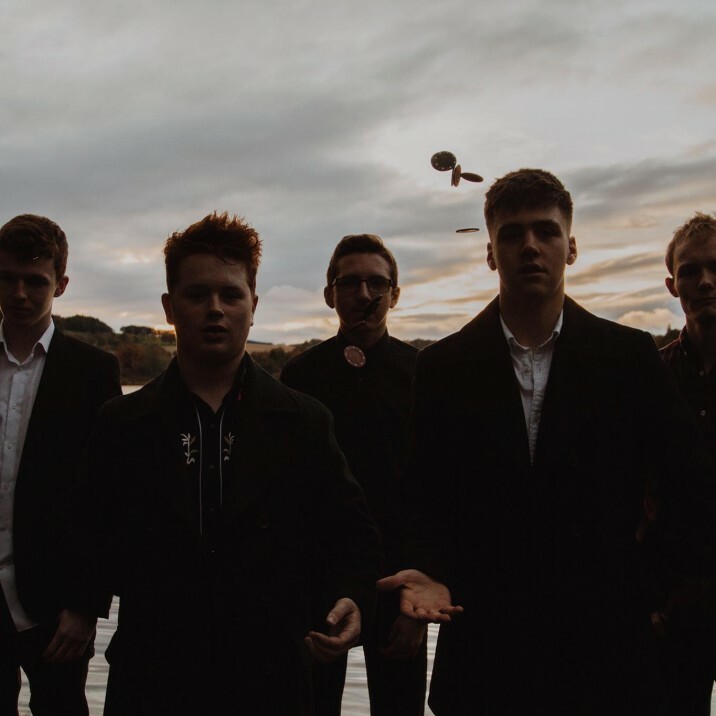 This notion is quickly dispelled by the other originals, not least 'Forever' which really is a great showcase for Callum's songwriting and vocal talents, Malcolm's vocals and the bands harmonies. The production by Red Pine Timber Co. frontman and Dave McFarlane is pretty impressive too, it's got a bit of a Daniel Lanois era Dylan vibe and the Hammond organ solo by George Staniforth has to be heard to believed. The balladic 'Remember' is a nice change of pace, with its pretty piano intro and yearning pedal steel part. The vocals have a teenage Tom Waits quality. The vocals have a teenage Tom Waits quality and the orchestration lends a lush quality to the proceedings. It is a testament to Callum Campbell's songwriting and Longstays powers of interpretation that I wasn't even aware that album contained covers until after I'd finished listening to it. You know you are doing something right when you can line your songs up with one by Creedence's John Fogerty and people can't tell the difference! Like any dude, I obviously love CCR, but I've never really checked out Foggerty's solo stuff but if 'Lodi' is any indication of its quality I'll have to rectify that soon. 'Calling Me Home' draws to a close with 'Leaving' that is a satisfying slice of power pop featuring a funky as you can get horn section. It's a convincing closer to an astoundingly assured debut. Colin caught up with the chaps from Longstay who took some time out of their schedule. So the band is called Longstay. What’s behind the name? Not the most exciting answer. Callum was going on holiday and saw the Longstay airport parking sign. When we were choosing a name he suggested it as a joke and it kind of just stuck. We mostly met through DIY Rockshop run by Ali Pibworth. How long have you all known each other? How did you meet? We mostly met through DIY Rockshop run by Ali Pibworth. Malcolm and Callum met in 2013 and formed a band with some other kids from Rockshop. But this version of Longstay formed proper in late 2016 when we met drew. That's when we went from being an acoustic duo to a proper band. Perth has got a growing tradition of Americana and Alt-Country. How do Longstay fit into that? 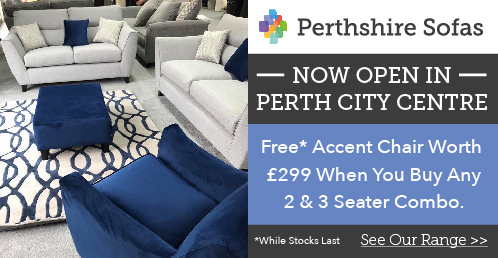 I think we have taken influence from the surrounding music scene in Perth, It is definitely quite rich in Americana music and we’ve just drawn from that over the years. Gold Rush Records has been a big part of that, bringing acts such as Townes Van Zandt over to play locally. We are very appreciative to John Thompson for allowing us to release our album on Gold Rush. Your debut album Calling Me Home is a really strong statement. What are your hopes for the future of the band? This album has been a good foundation we need to keep the momentum going. To that end, we have already started working on the second album. We have already started working on the second album. The album sounds great who produced it? The album was produced by Red Pine Timber Co. frontman Gav Munro, he was a massive help in the studio, keeping us in check and making sure what we were doing wasn’t going in the complete wrong direction. I think he had a really positive influence on the way the finished album turned out. Dave MacFarlane, also of Red Pine Timber Co., was our engineer and he was just great to work with. As well as playing on the album, he made us sound better than we thought we could ever sound. As a band what are your biggest influences? We take influence from acts such as Eagles and Creedence Clearwater Revival, right up to modern day acts such as Chris Stapleton, Jason Isbell and Brothers Osborne. The Vocals sound really epic on the album. What vocalists are you influenced by? Malcolm - I haven’t thought about it much either, probably Glenn Fry and Paul McCartney. Who writes the songs in the band? Callum writes the songs in the band. However, for the second album, which we are working on now, there has been a bit more involvement from the rest of the band. Check out Longstay's Facebook Page for all their latest news and gig updates.